Evil, darkness, melodic black metal, amazing orchestration and keyboards, Lyrics based around H.P. Lovecraft ? I think we have a winner here ! 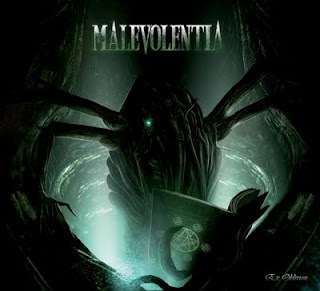 Indeed this album is impressive Malevolentia is a French Melodic Black Metal. These guys indeed should have more notice than Alcest since they are from France as well. The whole album is sung in French and like I have stated based around H.P. 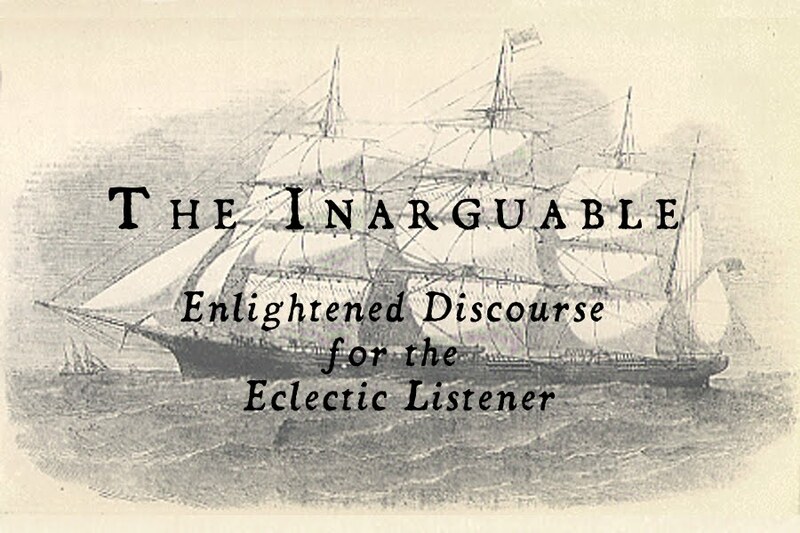 Lovecraft stories and the song structures and production live up to the worthiness to describe the darkness that emits out from Lovecraft’s stories. The music of this alum paints a crystal clear image in your head with each song, the album would seem as though as a song ends it continues on to the next chapter of the album. The Orchestration is pretty amazing with this album it the guitars and drums play around the keyboards in like a ritual kind of way so the keyboards are the heart of the songs, The vocals have at that Dani Filth feel to them at times but remaining more raspy and chant like. The production of the album is impressive as well it is more of a high quality mix but still aimed towards at a unground type of mix so I guess some might find it to polished I guess one might say. Generally all of the songs have in and through out them selfs straight blast beats as one will find in your typical Black Metal album and well that is the case here there is it some times feels like there is a TURN OFF TURN ON blast beat switch in this album and it happens a lot ON OFF ON OFF ECT ECT. The best way to describe the album is as if the band had the idea put you through some dark Lovecraft cult ritual with the melodic riffs and its speed plus the over all atmosphere of this album. Ex Oblivion follows more conventional song structures so one could say it is not the quote un-qoute ANTI- MUSIC style Black Metal. But when dealing with orchestration music and having a million melodies fly through your skull and 250 BMP you would want to have some kind of clarity and progressive structure in this style of music. The bottom line I really did enjoy this album the evil atmosphere, the powerful music, and what pictures/what mental images you see in your head and what you feel from listening to this album. If you are looking for more H.P. Lovecraft based Extreme Metal then give this a listen you will more or less like, love it or even hate it who knows it is not crazy like Portal but good enough.